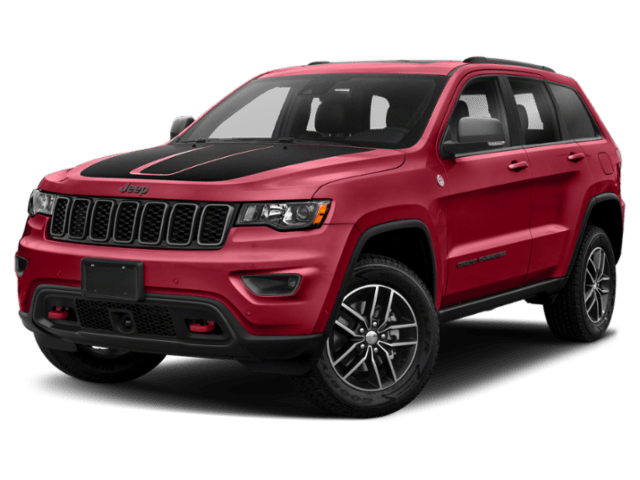 If you are in the market for an SUV that can tackle the trails as well as city streets with ease, it’s likely that you have considered the Jeep Grand Cherokee vs. Ford Explorer. These midsize SUVs are both strong, capable SUVs, but it’s the Grand Cherokee that comes out on top in a variety of areas important to drivers. Visit Zeigler Chrysler Dodge Jeep Ram of Schaumburg to take the Jeep Grand Cherokee for a spin, and see why you should put the Grand Cherokee at the top of your list. 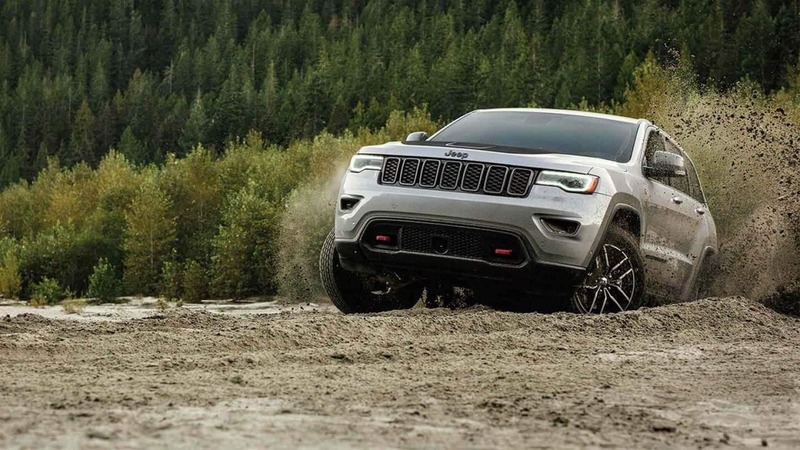 The off-road capabilities of the Jeep Grand Cherokee are unlike any other. Having received the Trail Rated® Tough badge, the base model offers a Jeep® Brand 4×4 system for better traction on Barrington roads and beyond. Additionally, there are several engine options to choose from, such as the supercharged 6.2L V8 engine capable of 707 hp on the Jeep Grand Cherokee Trackhawk®. The Grand Cherokee was meticulously designed to handle a depth of up to 20 inches of water, and the Selec-Terrain® Traction Management System allows the Grand Cherokee to adapt to any terrain you encounter. The Explorer offers its own version of a four-wheel drive system. The Intelligent 4WD with Terrain Management System™ includes Hill Descent Control ™, a 180-degree camera with split-view and washer, AdvanceTrac® with Roll Stability Control ™, and LED Headlamps with Auto High Beams. If you would like the Explorer to feature some of the amenities that come standard with the Cherokee, you’ll have to spend more to upgrade to the available Class II Trailer Tow Package. Uconnect® systems in the Grand Cherokee allow you to remain safely connected to your tech devices while keeping your focus on the road ahead. Amenities like Apple Carplay® and Android Auto™ make it easy to connect your compatible smartphone. Additionally, a Harman Kardon® sound system provides crystal-clear sound when listening to your favorite tunes. 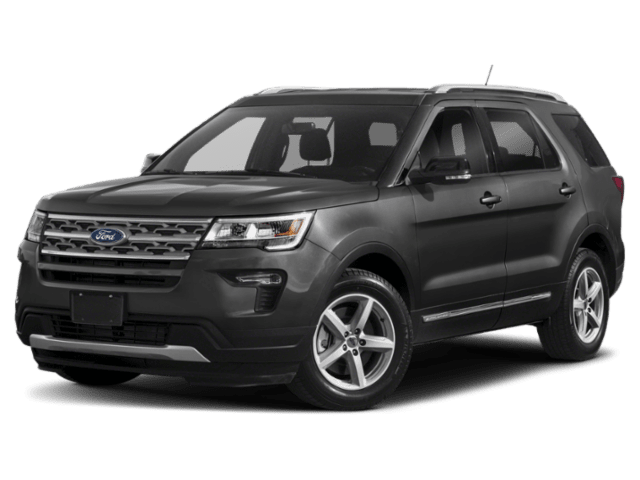 The Explorer has FordPass™ Connect with a Wi-Fi Hotspot and SYNC® 3 standard, but once again, if you want to match the features offered on the Grand Cherokee, you’ll need to opt for the optional Ford Safe and Smart™ Package. After comparing the Jeep Grand Cherokee vs. Ford Explorer, the choice is clear. The Grand Cherokee is the better buy anyway that you look at it. Contact us at Zeigler Chrysler Dodge Jeep Ram of Schaumburg to take a test drive, or see how it stacks up when compared to the Honda Pilot. Simply describing the Grand Cherokee’s attributes doesn’t do this SUV justice. Check it out in person today!